The number one cryptocurrency has seen its price dramatically increase in the last few hours. Bitcoin has absolutely smashed the $6,800 resistance level many felt crucial for bullish sentiment to return to the market. Could the Bulls be Back in Town? The price of Bitcoin has today seen massive gains from its daily low of around $6,650 according to industry analysis website CoinMarketCap. At the time of writing, a single Bitcoin is priced at over $7,338. It’s the largest jump in the price of the digital asset in recent months. It’s difficult to say exactly what has caused the sudden growth in the market capitalisation of Bitcoin. However, the fundamentals of the asset have been gradually improving this year whilst the market remained a pessimistic environment for investors. In recent weeks, Bitcoin has had positive regulatory news in the form of the U.S. Securities and Exchange Commission (SEC) deciding not to classify it as a security. There are also renewed hopes for a Bitcoin exchange traded fund on the horizon. On top of all this, there are unprecedented efforts from leading companies in the space to appeal to the institutional investor class. The likes of Circle, Coinbase, and Blockchain are all exploring creating a tailored service for high net-worth money managers. Another interesting observation about today’s price surge is that trading volume also seems to be rocketing up right now. Volume over the last hour is almost nine times that of the previous 60 minutes. 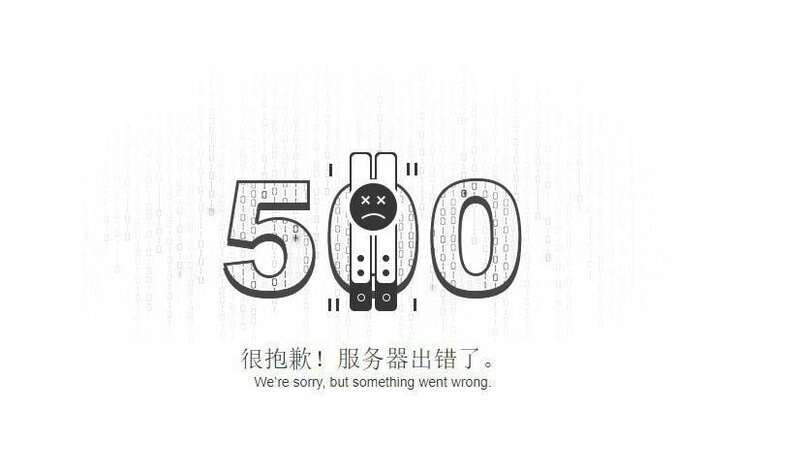 One clear indication of a huge wave of demand coming for Bitcoin is digital asset exchange giant Binance suddenly crashing. However, it appears that the downtime was short-lived as the exchange is up and running at the time of writing. Exchanges suddenly becoming overwhelmed by demand is something of a hallmark of a massive spike in interest in Bitcoin. This was evidenced at Coinbase on multiple occasions in the famous bull market of 2017. Another potential cause for this sudden interest in Bitcoin is that Goldman Sachs’ former chairman and CEO Lloyd C. Blankfein has retired from both positions at the massive financial institution. He will be succeeded by David M. Solomon. Soloman is known for being interested in both Bitcoin and the wider digital currency space. Meanwhile, there was also some speculation in the cryptocurrency space over the last 24-hours that BlackRock were preparing to enter the market and that this has driven investor confidence. The multi-trillion dollar money managers starting to buy Bitcoin would certainly be cause for celebration amongst those who hold the asset. However, it was quickly clarified that the massive investment firm and their clients had no such interest. The post What Caused Bitcoin to Surge Almost 10% in a Matter of Hours? appeared first on NewsBTC.